AllRefer.com > Pictures & Images > Figure 7 (continued.) Plan of the original model of the Isaacs-Kidd trawling net. Figure 7 (continued.) 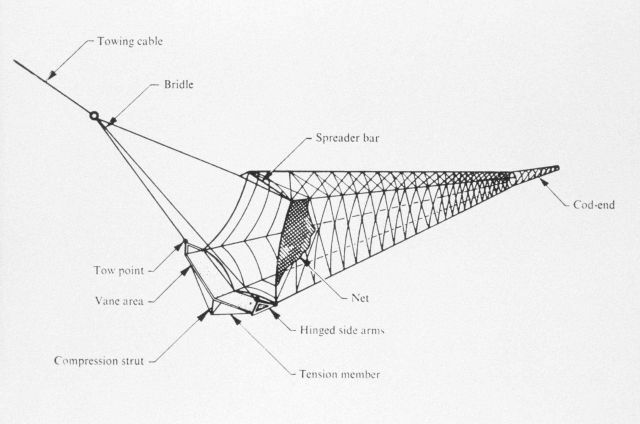 Plan of the original model of the Isaacs-Kidd trawling net.